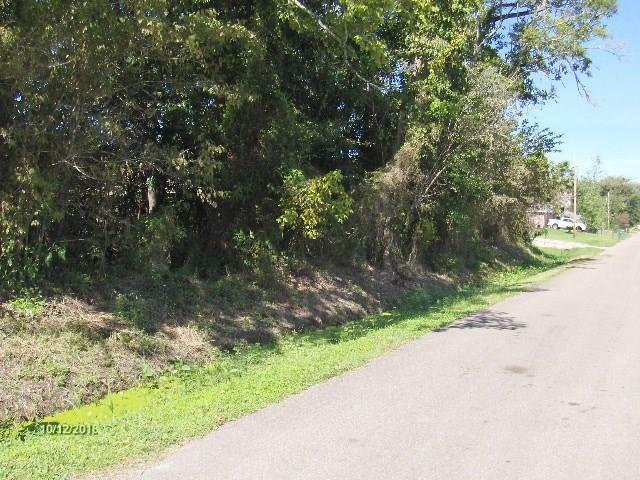 Great opportunity to build new construction on a corner lot at a great price! Lot faces Pheasant Street with opportunity for side access from Gardenia Street. 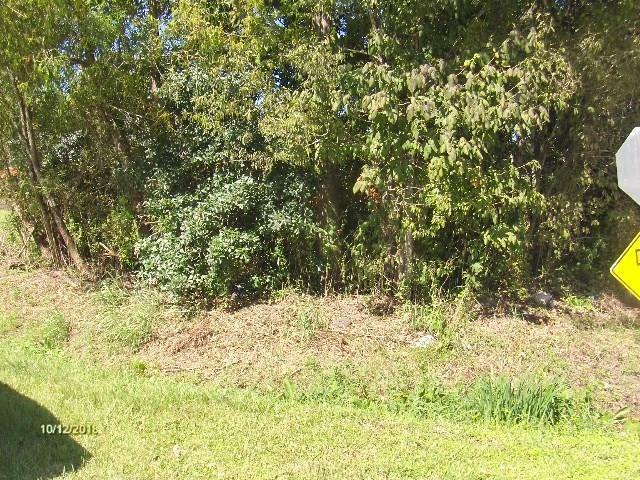 Lot is uncleared with the opportunity to leave existing trees as part of your landscaping. Listing provided courtesy of Paul Davis of Latter & Blum Inc/Realtors.